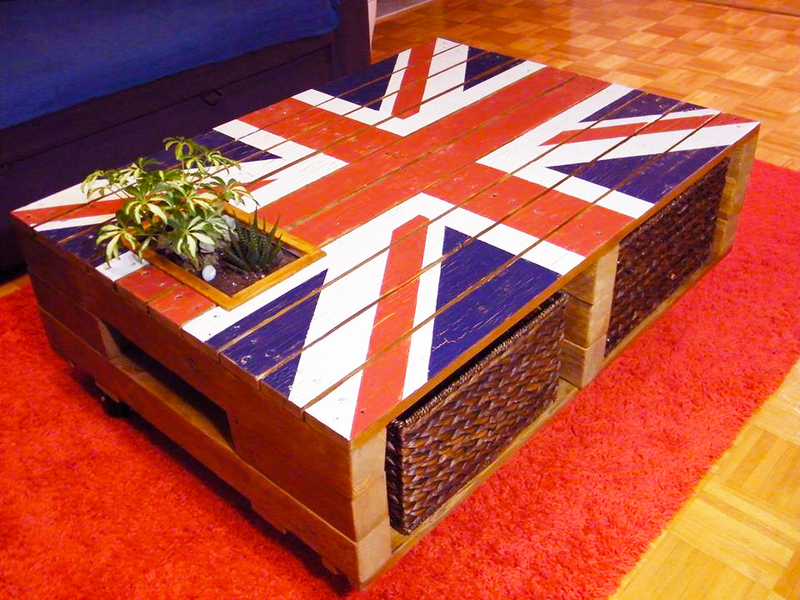 There is no doubt that every house needs the right furniture which can support the function of every room properly. 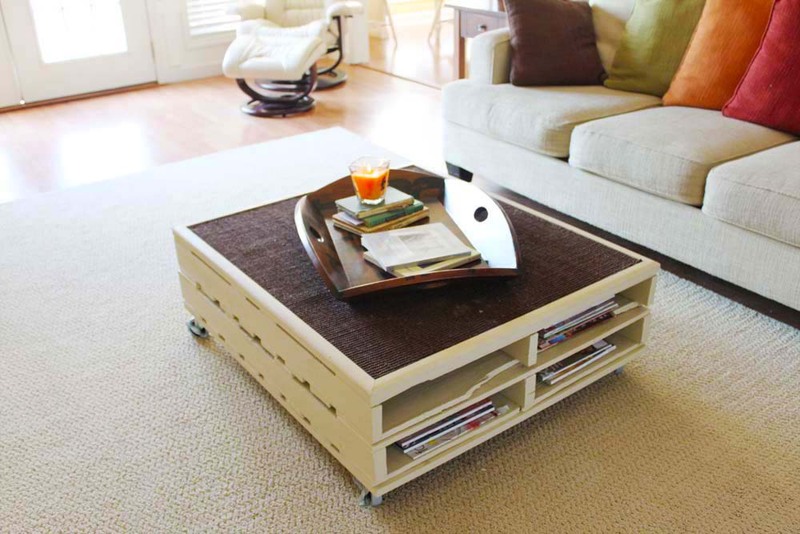 Nevertheless, there are some reasons which make people have to be creative with their furniture ideas. 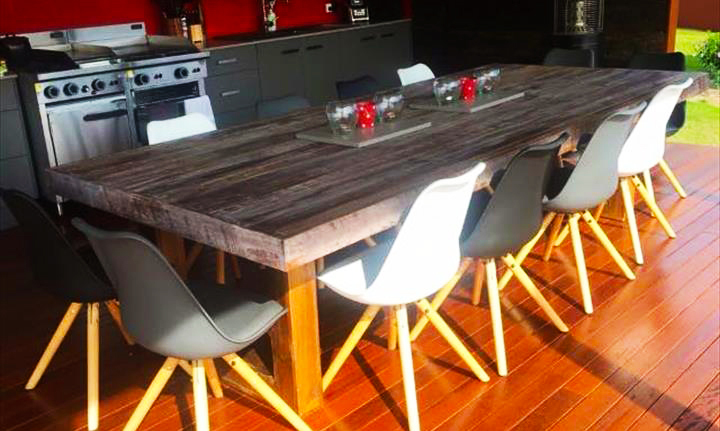 Finding the cheap one can be troublesome after all but people do not have to worry because they can consider creating the furniture from the recycled material. 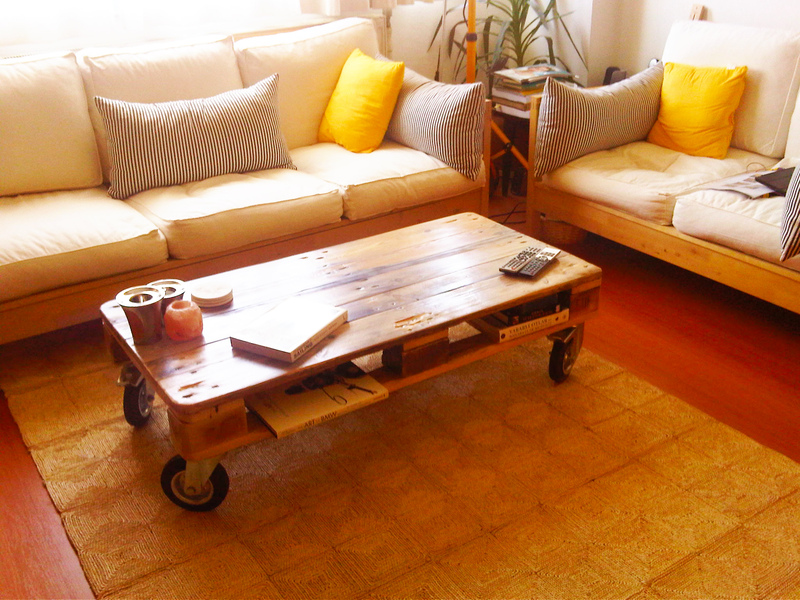 Pallet can be a great material for creating various kinds of furniture items including table and desk. 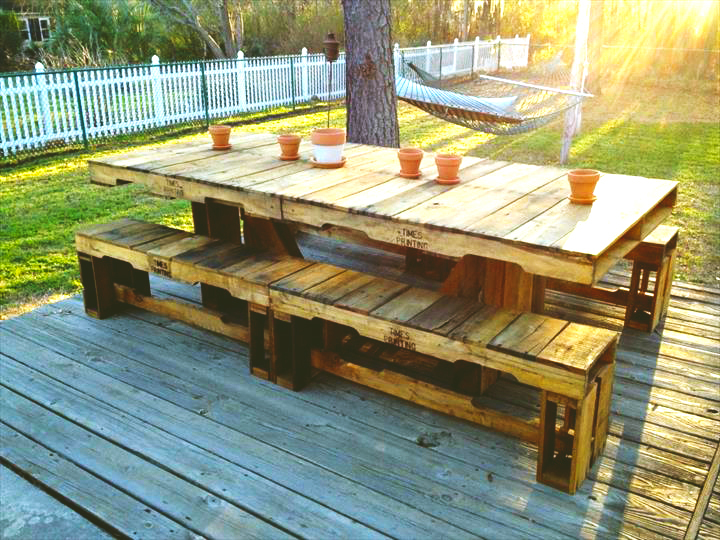 Here are some ideas which can be used for getting the great table and desk for their home with pallet. 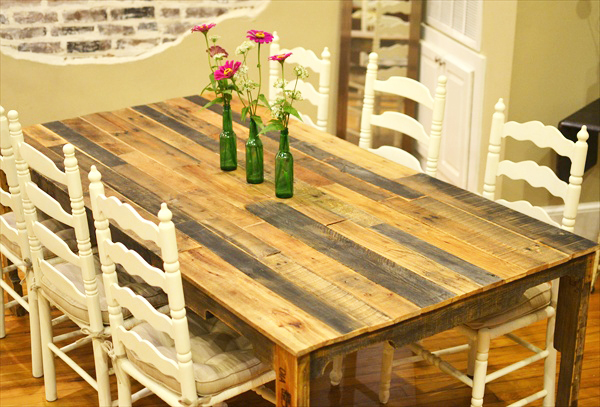 Dining table which is unique, beautiful, and affordable at the same time can be made from the wood pallet. In this circumstance, people have to prepare four wood pallets. 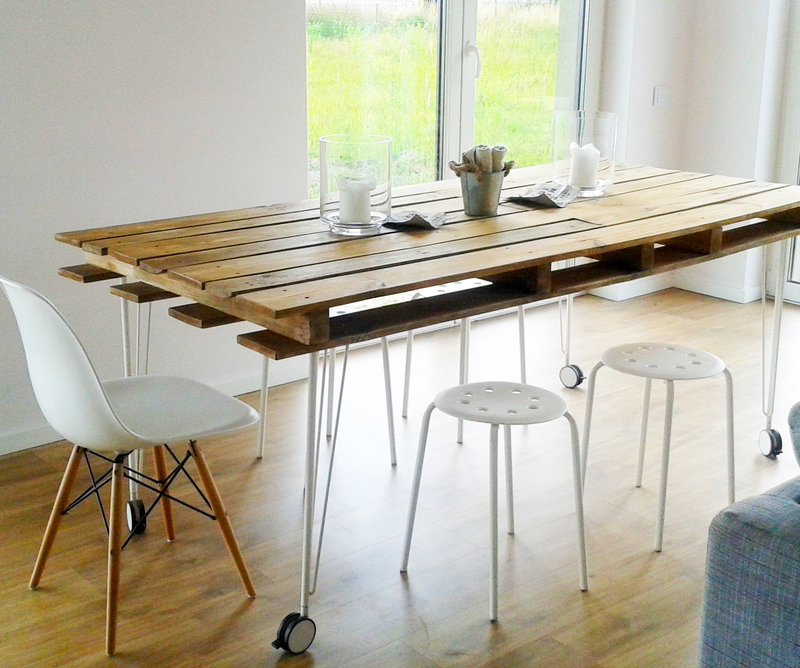 The dining table which is made from the wood pallet can be used for indoor as well as outdoor dining area after all. 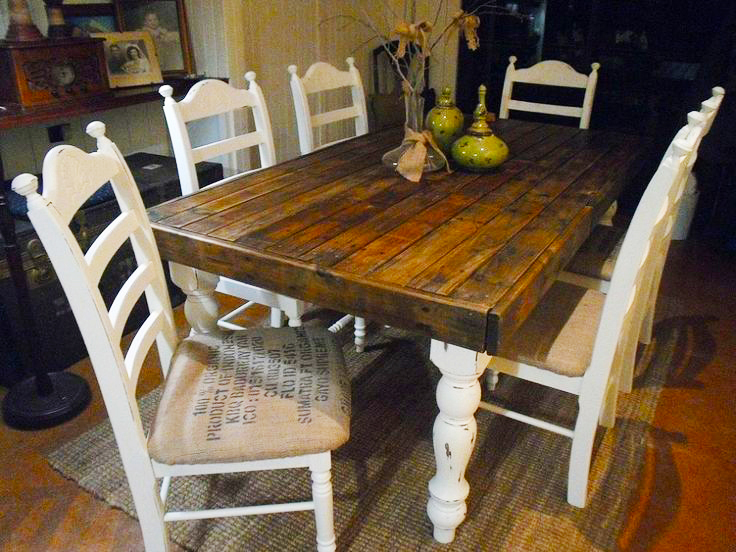 It is not only simple but people can also get the rustic feel from the dining table. The size can be customized according to the family member after all. 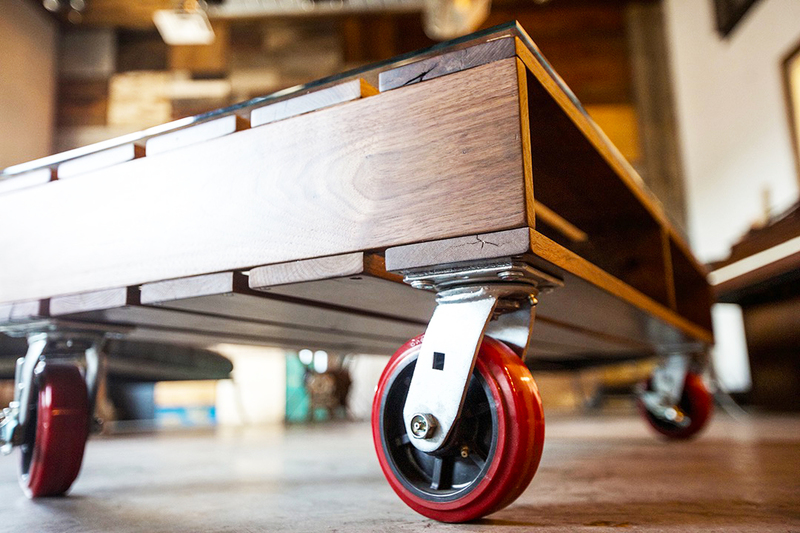 The design can be varied as well according to their liking but they have to make sure that they choose the wood pallets without chemical treatment. 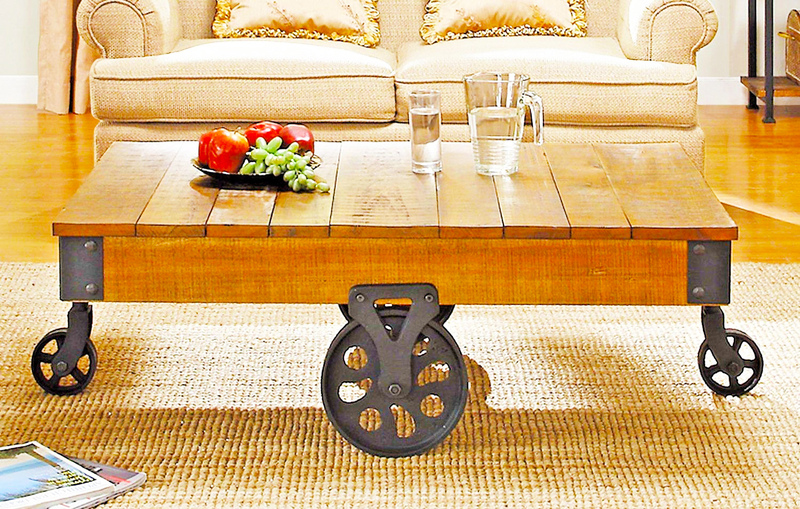 As for the finishing, they can use wax, deck sealer, or wax so its durability can be added. 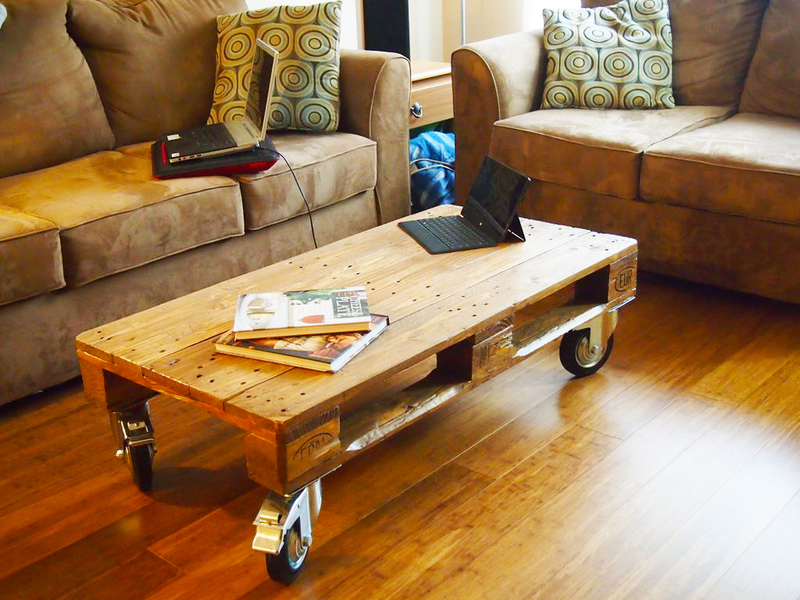 There is no need to worry about making the table from the pallet because there are many ideas which can be used including by making it into rolling table. 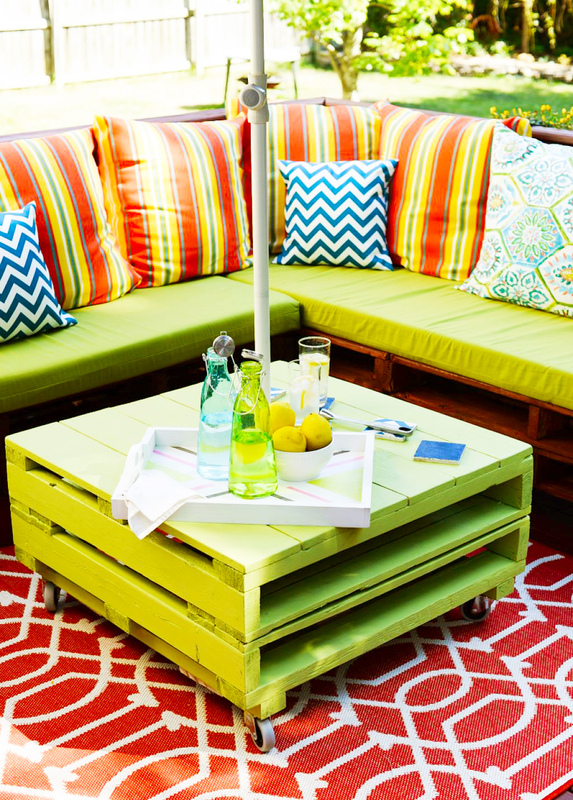 Rolling table from pallet will be very practical outdoor table which can be used as coffee table anytime they enjoy their time outside the house for hanging out with family or friends during summer evening for instance. 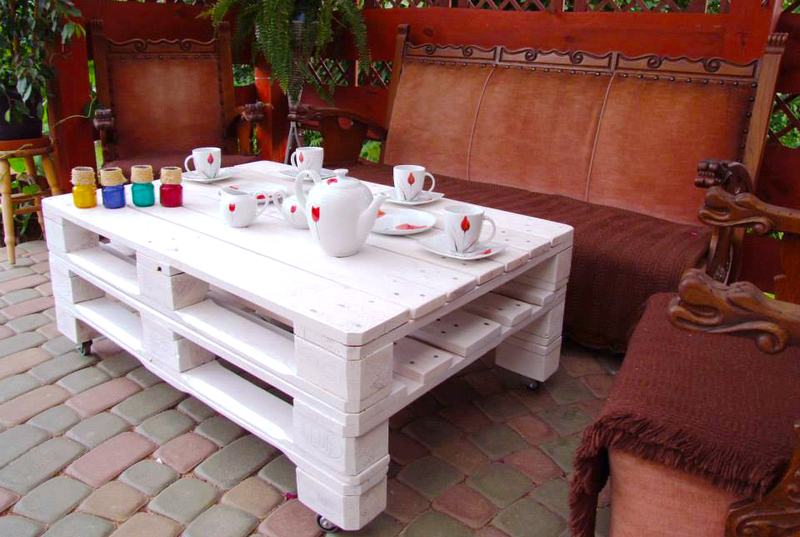 It can also be used as dining table with mini size when people want to enjoy their snack outdoors. 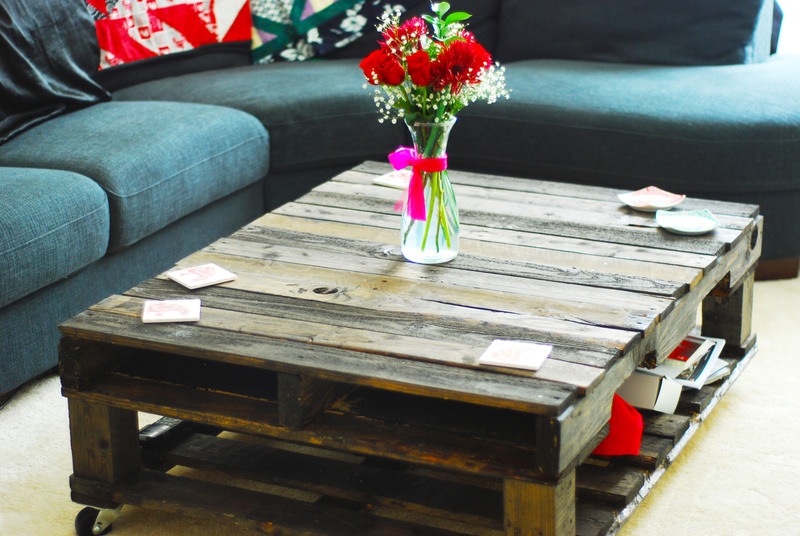 Many people think that when it is about the table which is made from pallets, it seems like they will only get the rustic look from the result. 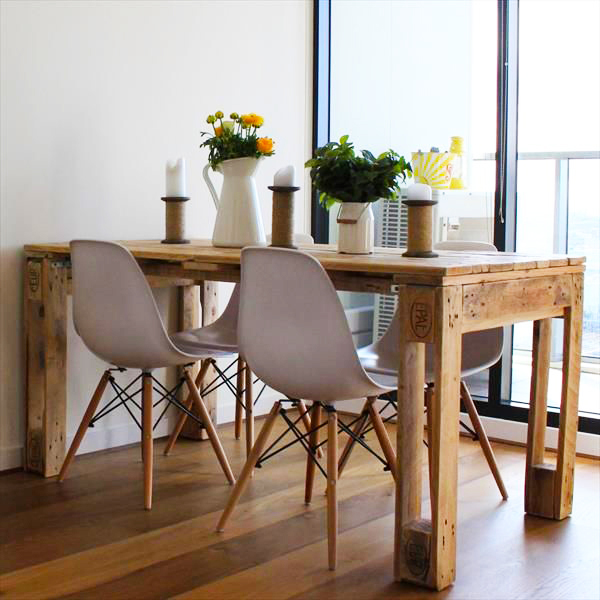 However, we can make sure that pallet can be a great material for table with any design including with the modern design. 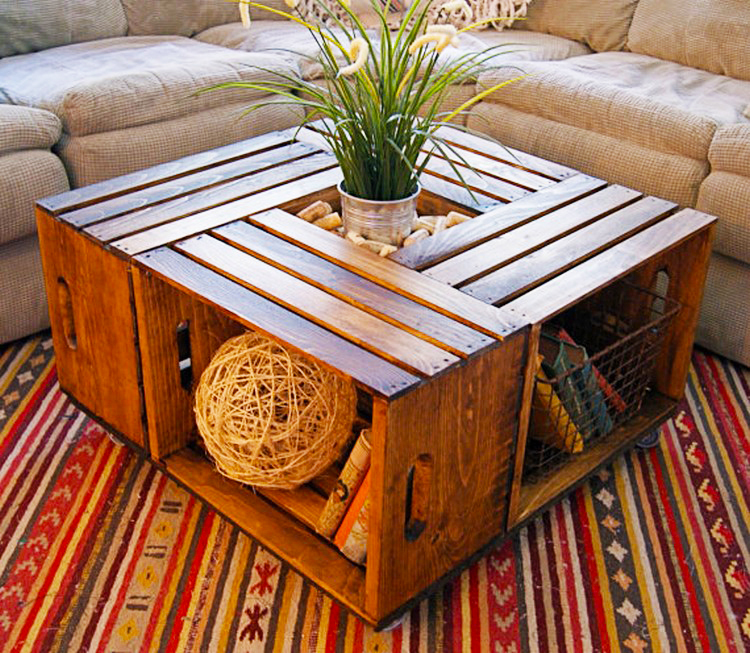 People can create the coffee table with modern look from pallet as well. 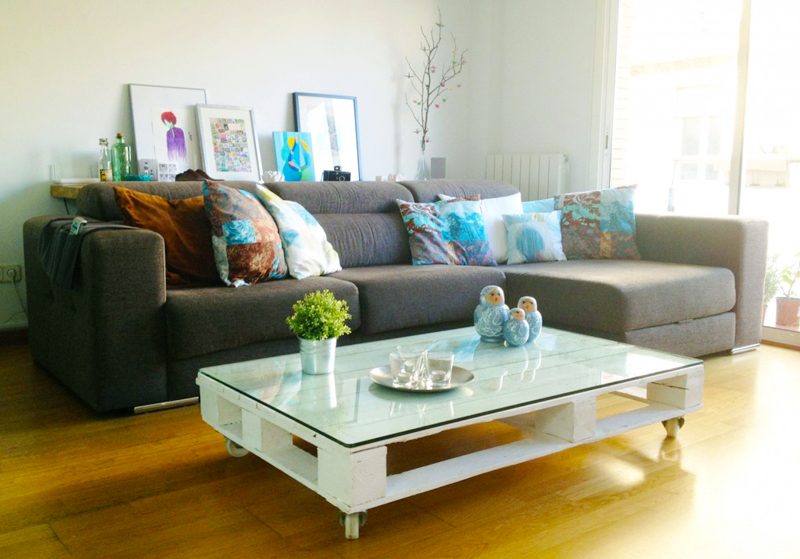 The key point for getting the modern look from the coffee table made from pallet is by painting it in white and use glass top for its surface. 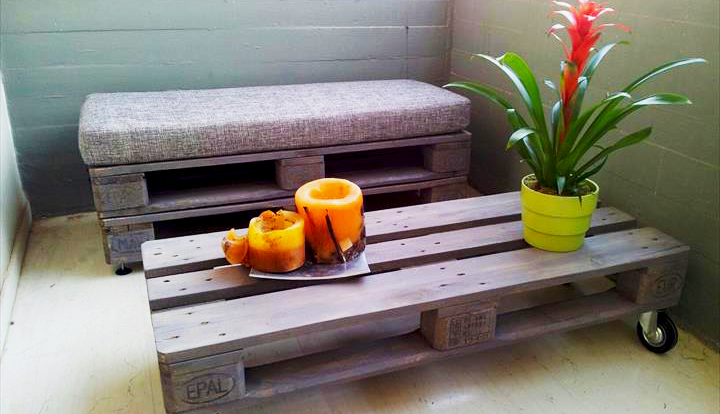 The pallet becomes modern furniture right away. 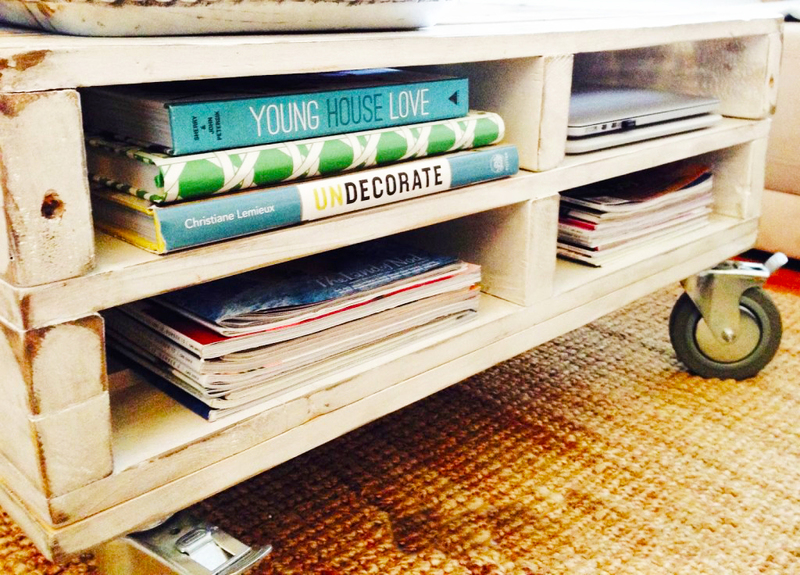 Well, that is table and desk ideas from pallet. Hopefully, this article can helpful for the readers. Thank you for visit our blog. Do not forget to share this article for helpful the others readers.